We’re always eager to share news about ways in which our software is being used around the globe and here is an example from a Swiss customer, DemoSCOPE. 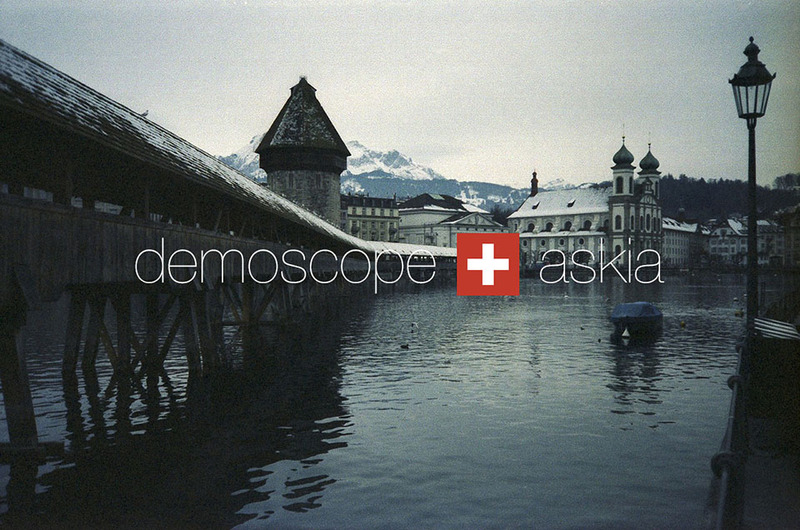 By way of a brief introduction, DemoSCOPE, a user of Askia software since 2010, is Switzerland’s largest owner-managed market research company. Established as a one-man business in 1961, DemoSCOPE today employs around 60 permanent staff as well as several hundred freelancers. To continue with the theme of the article, DemoSCOPE has recently completed a project for the Swiss Federal Statistical Office (FSO) and is about to start another one, with different Askia data collection products central to each. Firstly, the project which has just ended saw around 100,000 CAPI interviews collected for the national traffic survey “Transalpine and cross-border passenger transport 2015”. Interviews were conducted at all road and rail borders and alpine crossings using the Askiaface app for iOS and Android on smartphones. For road transport, cars were stopped and drivers interviewed; for rail transport, passengers were interviewed on the trains. Secondly, DemoSCOPE won a multi-year contract with the same organization earlier this year, offering a solution for a support hotline and interviews as part of the Swiss census system. Around 30,000 support calls and e-mails will be handled by DemoSCOPE through their Askia inbound platform, a ticketing system and an external application from the Federal Office of Information Technology, Systems and Telecommunication (FOITT). Stefan Klug, DemoSCOPE’s Head of Operations said, “both projects were only able to be offered and won with the latest Askia CAPI and CATI software in place. 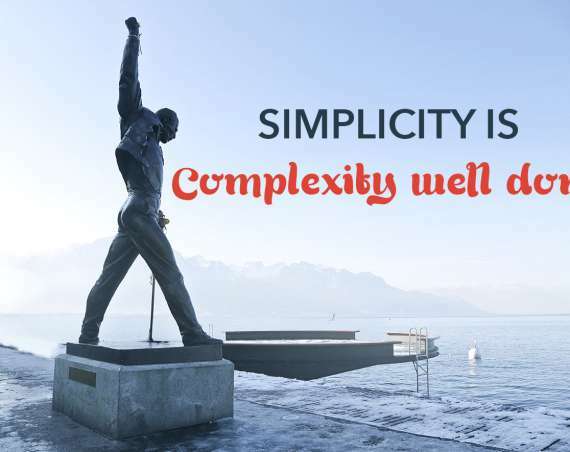 CAPI on Android and iOS has great advantages when running such large-scale projects.” Stefan then went on to mention that Askia’s integrated inbound telephony solution is a real USP for DemoSCOPE. “Having proposed and integrated CATI inbound into all of our bigger CATI projects for several years now has enabled us to create a new industry standard for CATI research in Switzerland” he added.